Here is some ultra rare footage from an obscure CBC television variety series called Show of the Week - and it really takes off at the 2:20 mark. Show Of The Week was an umbrella title given a series of one hour dramatic and variety broadcasts that included both Canadian and foreign productions. In the first year, Peter Russell supervised variety productions, while Ed Moser served as executive producer of drama for the series. Variety productions scheduled in the first season included an hour of country music hosted by Hank Snow, produced by Stan Jacobson, and Scrooge, a musical based on Dickens's A Christmas Carol, starring Cyril Ritchard and Tessie O'Shea. They also included the annual four programs with Johnny Wayne and Frank Shuster, as well as Wayne And Shuster Take An Affectionate Look At..., in which the comedy team hosted documentary tributes to famous comics, including W.C. Fields, Jack Benny, the Marx Brothers, and Bob Hope. Dramas included Paul Almond's production of Neighbours, by Arkady Leokum; Jacqueline Rosenfeld's Who Needs An Enemy?, produced by George McCowan; Paul Wayne's play, Moose Fever; Malcolm Mamorstan's I Ran Into This Zombie; Between The Silences Of Love, by Len Peterson, produced by George Bloomfield; a second script by Rosenfeld, Face To Face; and Prelude, written by Phillip Hersch and produced by Leo Orenstein. Show Of The Week also featured four segments of Instant TV, a variety show produced by Bavaria Atelier Gmbh in Munich. Subsequent seasons included a range of drama and variety, with plays by Hugh Kemp (Whatever Happened To Jeremiah Goodwin?, l965), Phillip Hersch (Masters In Our Own House, 1965), Len Peterson (The Desperate Search, 1966), George Robertson (A Germ Of Doubt, 1966), and Jean Cavall (It's Murder Cherie, 1966), under the supervision of executive producer Ronald Weyman, who succeeded Moser. 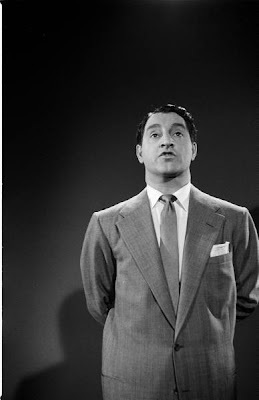 However, the program gradually stressed variety, and included U.S. broadcasts from NBC-TV, such as Perry Como specials (l964-66), The Danny Thomas Hour (l967-68) and the Kraft Music Hall (l968-69). However, it also provided a slot for domestic talent. 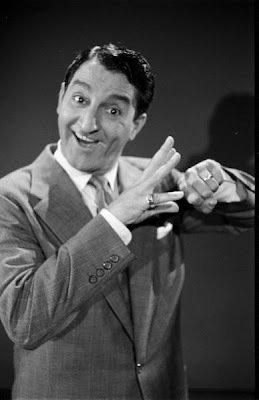 Wayne and Shuster's yearly output of four specials were broadcast in the Show Of The Week slot. The original not-ready-for-prime-time-players, the cast of the CBC's naughty late night show Nightcap, appeared on a toned-down evening special, The Best And Worst Of Nightcap. And, in 1968 it included a one hour special devoted Gordon Lightfoot, in a rare television appearance. As the show stressed music and variety, the executive producer in its latter years was a specialist, Paddy Sampson. There seems to be a sudden problem with this video that stems from archive.org - but i'm leaving it up in case it suddenly starts working again. 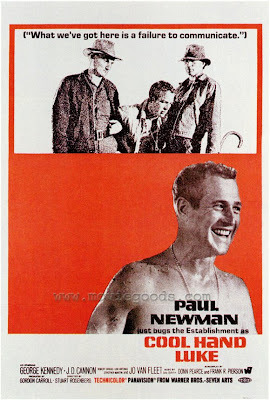 This seems like an appropriate episode of To Tell the Truth in light of the great Paul Newman's passing. 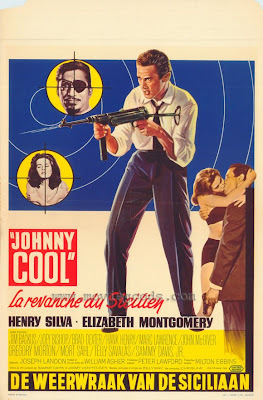 Don't know how long it will last but the rare film Johnny Cool is currently online - watch it here - and it stars a bevy of showbizzy character types including Jim Backus, Joey Bishop, Mort Sahl, Henry Silva, Telly Savalas, Elisha Cook Jr and Sammy Davis Jr.